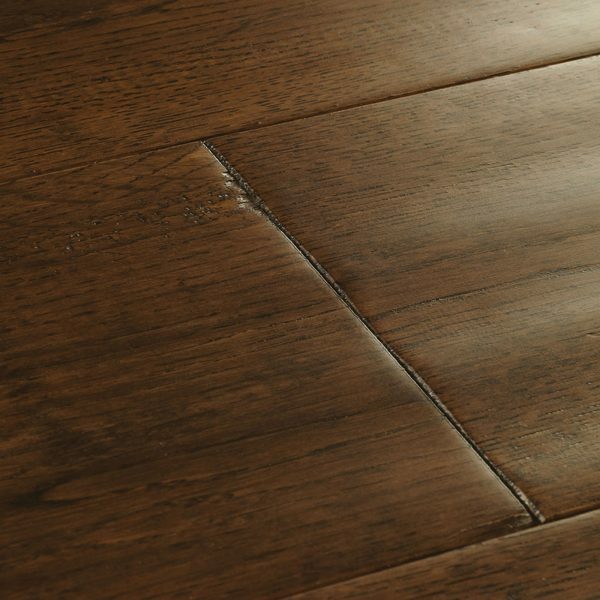 With heaps of character, York Antique Oak is a statement in traditional wood flooring design. 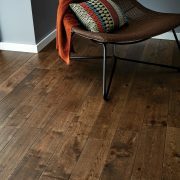 Run your tootsies across the ripples of its hand-scraped surface and love the shade variations between boards. Copper hues flow throughout the oak's rich chocolate colours and a lacquered finish creates irresistible shine. 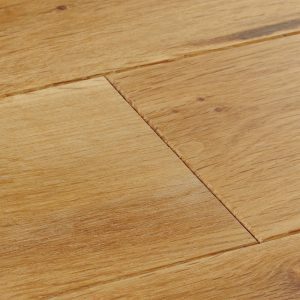 A medley of plank lengths and bevelled edges add an even more antiqued feel to this exciting solid wood floor. 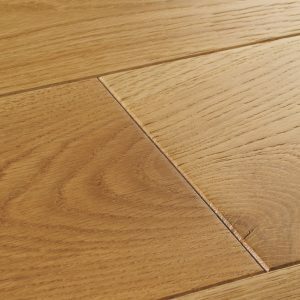 With heaps of character, York Antique Oak is a statement… With heaps of character, York Antique Oak is a statement in traditional wood flooring design. 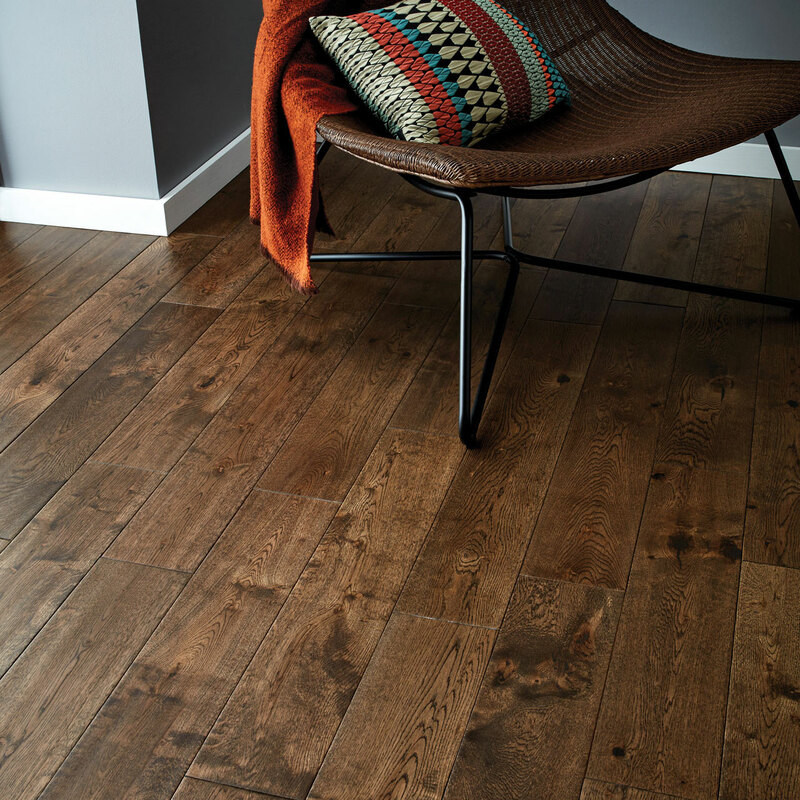 Run your tootsies across the ripples of its hand-scraped surface and love the shade variations between boards. 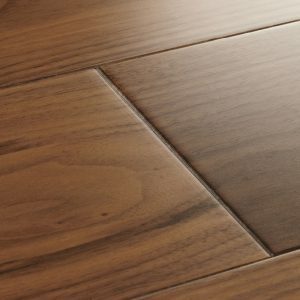 Copper hues flow throughout the oak's rich chocolate colours and a lacquered finish creates irresistible shine. 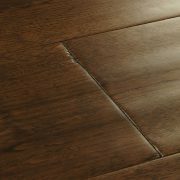 A medley of plank lengths and bevelled edges add an even more antiqued feel to this exciting solid wood floor. 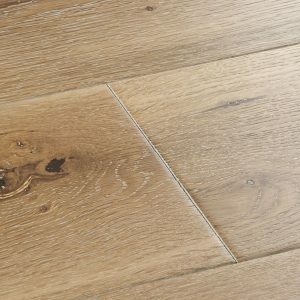 York Antique Oak floors are painstakingly handscraped for a finish that brings a whole new dimension to your natural floor. 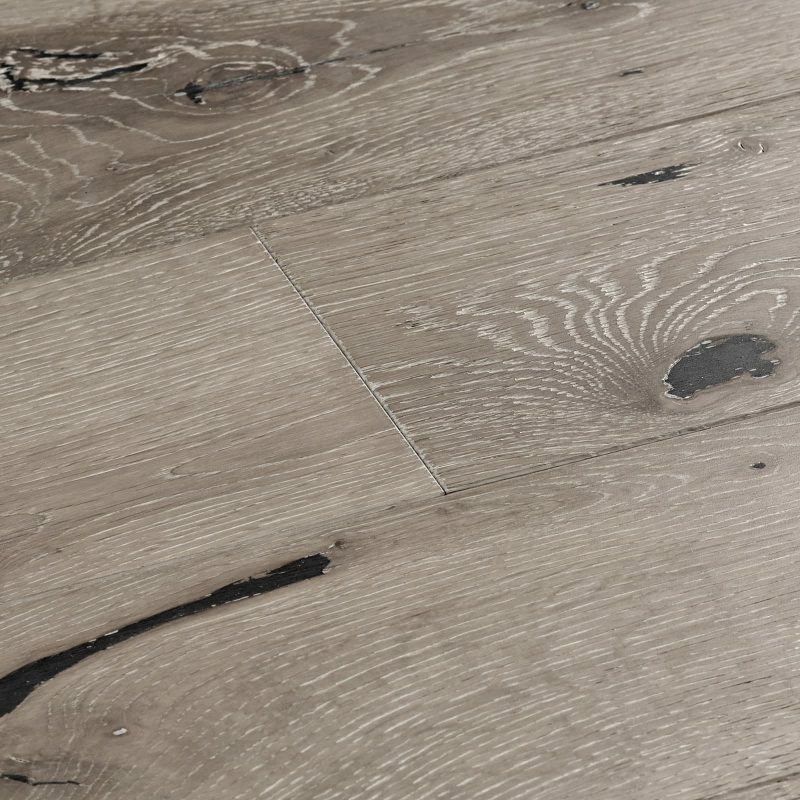 Creating a surface with undulating ridges and grooves, handscraping adds depth and definition to the wood, capturing an aged look that's distinctive by eye yet smooth to the touch.